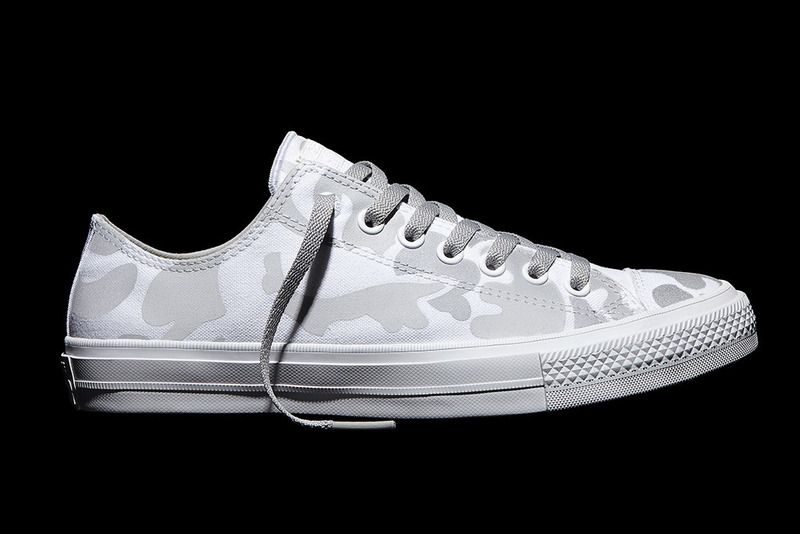 [Kicks Pick of the Week] Chuck Taylor All Star II Reflective Camo - Hello! Welcome to my blog! Converse has improved how we wear our beloved Chucks by offering the latest revolution and improvement on this iconic brand. 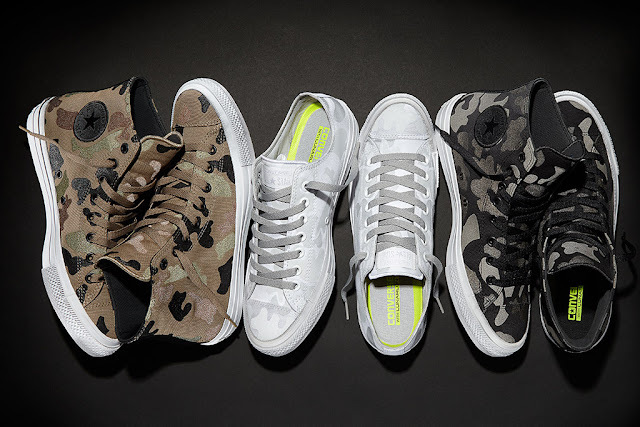 The Chuck II sneaker has been making waves and has been releasing amazing colorways and versions of the Chuck II kicks. 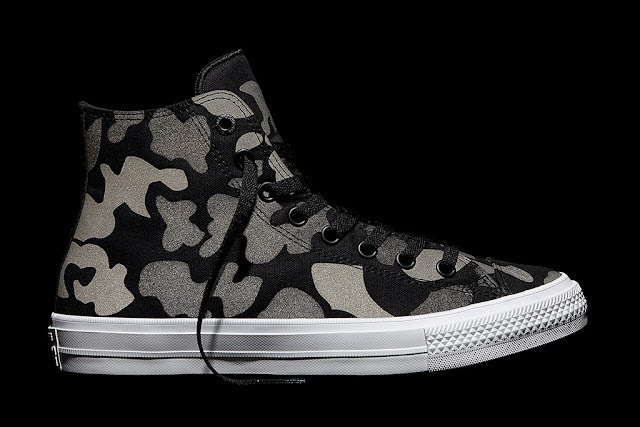 The brand has now stepped it up by offering the Chuck II Reflective Camo Print. 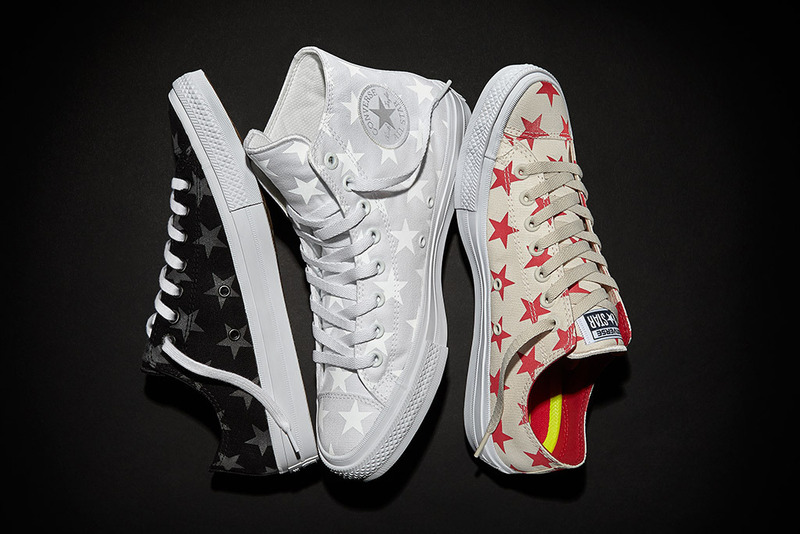 Inspired by everyday wearers, Converse has delivered this collection keeping in mind the customer's creativity on personal style and active lifestyle visibility in low light. Now, sneaker heads can do more and enjoy it throughout the day or night. 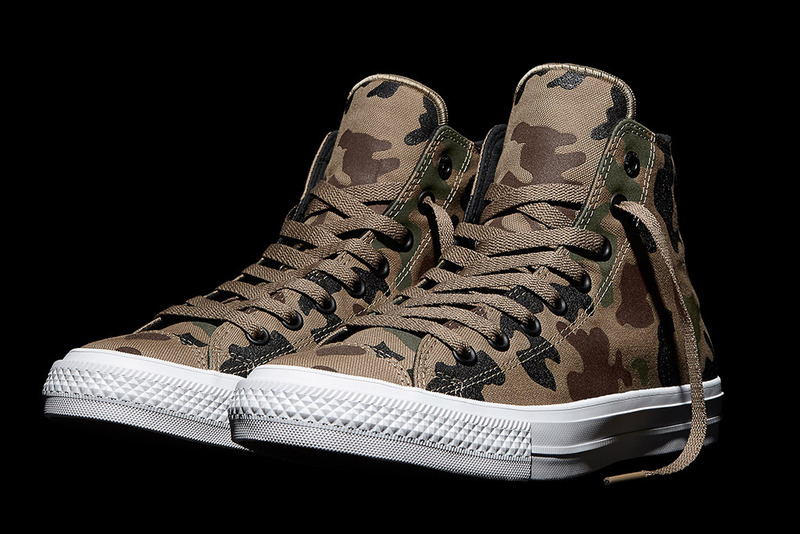 Of course since this is a Chuck II, the shoe boasts with same features as any revolutionized Chucks would look. It has the improved Lunarlon sock liner, non-slip padded tongue and micro-suede lining. For high-cut, it has an embroidered All Star ankle patch and monochrome matte eyelets. The Chuck II Reflective Print will be available in classic Camouflage and Stars prints in other countries. Though I'm not sure if the stars will be released here in the Philippines, but let's hope they do. Maybe early 3rd quarter? Surely, this pair of sneaker will help you pop-out from the crowd and will make you look good catching the lights after-hours. 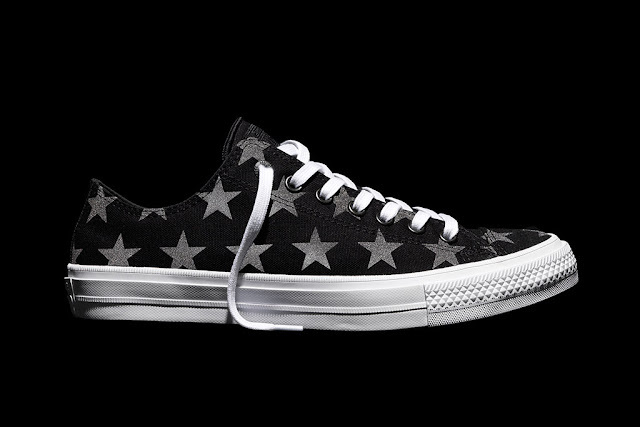 Check out the Reflective Stars Print. 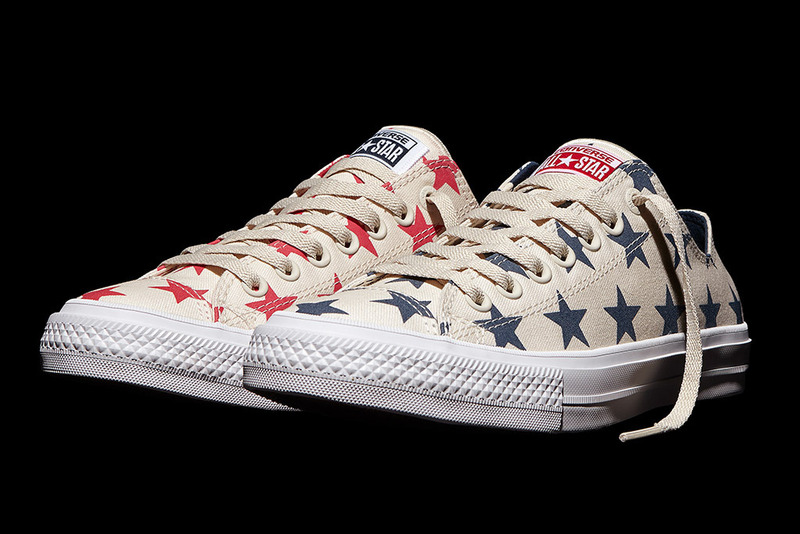 Hopefully, they'd also be available here in Manila.